Don't Be a Stuffed Turkey! Foolproof Tips: Stuffing a Turkey! If you are looking for a wonderful way to utilize those piles of leftover turkey sitting in your refrigerator, this is the recipe for you. The flavor of this soup is absolutely incredible. 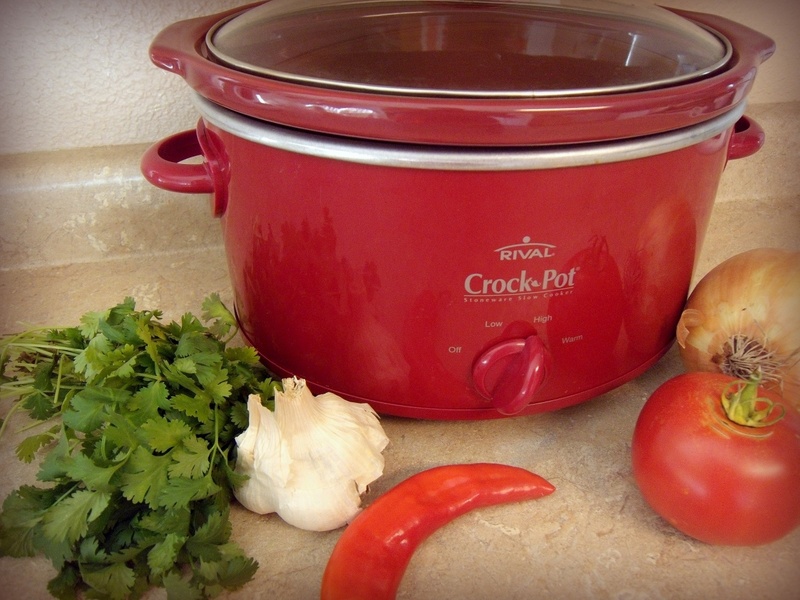 Don’t be surprised if your Crockpot is completely licked clean. Heat olive oil in a large pot over medium heat. Add onions and cook just until they are soft and translucent. Add garlic and cook just until you can start to smell the garlic. Add the turkey, salt, pepper, and spices and stir over heat just until fragrant. Add the beans, chilies, and diced tomatoes and stir over heat for 1 minute. Add mixture to Crockpot. Pour in chicken broth and stir. Cook on high for 3 hours or on low for 7 hours. Just before serving, add lime juice and chopped cilantro to Crockpot and stir. 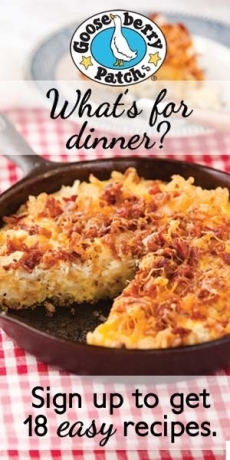 Serve warm topped with cheese, tortilla strips, sour cream, avocados, and lime wedges.